This week The Irish Times reported that almost 650 Irish girls needed medical intervention after their HPV vaccination. No surprises there and while it is good to see the Irish media admit that so many Irish girls are unwell the author really needs to do much more research. Perhaps he has, but is not permitted to report it. Such is the media today. In Almost 650 girls needed medical intervention after HPV vaccine , Paul Cullen writes that the spokesperson for the Health Products Regulatory Authority has stated that although there were 1,099 reports of adverse reactions after the use of the vaccine the vaccine itself was not necessarily the cause and the benefits of the HPV program outweighed any risk. Yes it is good to see articles alerting parents that there are serious adverse events after administration of HPV vaccines such as Gardasil, Gardasil 9 and Cervarix. However we need to take issue with many details of this report along with the actions of the Health Products Regulatory Authority. The author states that despite the high level of adverse events the authority’s decision that the benefits of the program outweighed any risk was based on reviews obtained by the European Medicines Agency. But should such reviews by the European Medicines Agency be trusted? Let us look at the facts. In 2015 due pressure for an inquiry from HPV vaccine injured women and activists in Britain, Denmark and Sweden, the European Medicines Agency (EMA) conducted a review into two of the adverse conditions of HPV vaccination, complex regional pain syndrome (CRPS) and postural orthostatic tachycardia syndrome (POTS). However after hearing the details of damaged girls from countries including Spain, Italy, France, Colombia and Mexico, the Agency (EMA) could still see no reason to change the way the vaccines were administered, or the need to amend the current product information. Indeed, the EMA claimed that the benefits of HPV vaccines continued to outweigh their risks. Criticism of the EMA’s review came from many quarters including the Nordic Cochrane Centre, a reputable independent research and information organisation. It accused the EMA of being more concerned with its own reputation and acting to protect the vaccines from criticism at all costs. According to Peter C. Gøtzsche, the Director of the Nordic Cochrane Centre, the report undertaken by the EMA failed to take seriously important data that implicated the HPV vaccine in the development of severe side effects. Amongst them were findings by the Uppsala Monitoring Centre that the HPV vaccines resulted in a considerably higher risk of severe adverse effects than any other vaccine. They questioned whether the EMA has respected the rights of the community to know that there are concerns related to the safety of the HPV vaccines. While the Australian media refuses to debate the issue of Gardasil, Gardasil 9 and Cervarix the Irish Media is at least reporting the injury but the information needs to be correct. The author claims that: HPV – or human papilloma virus – vaccine, marketed as Gardasil, protects against cervical and other forms of cancer. 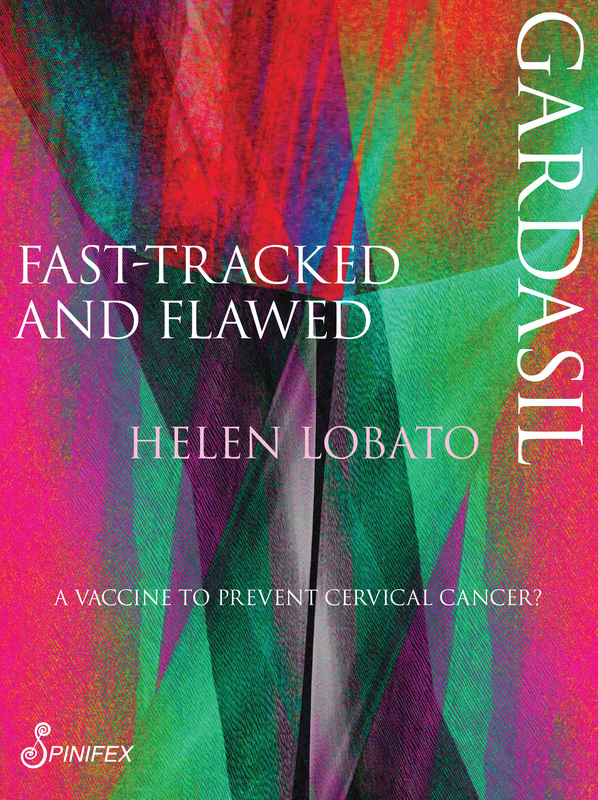 But according to a leading pathologist Dr Sin Hang Lee, there is zero scientific evidence that HPV vaccines have been proven to prevent a single case of cervical cancer in any country. The article informs that there are around 90 deaths from cervical cancer deaths a year in Ireland. It is obvious that this is not a disease of epidemic proportions with the majority of deaths occurring in women over 65 years of age. And yet all over the world girls and boys of 12-13 years of age are getting these vaccinations for a disease they are extremely unlikely to ever get. There is something very wrong with the picture painted by our health regulators and governments and it has to change. These are our future adults that governments at the behest of the pharmaceutical companies are exploiting for very short-term monetary gain. It is outrageous. The HSE, which noted that syncope can occur after any vaccination, especially in adolescence, advises girls to prevent it by sitting down for 15 minutes after vaccinations. Now Syncope is serious. It is a temporary loss of consciousness usually related to insufficient blood flow to the brain and we know that large numbers of vaccinated girls have gone on to develop what is known as POTS or postural orthostatic tachycardia syndrome, a disturbance of the autonomic nervous system manifesting in symptoms such as fatigue, sweating, tremor, anxiety, palpitation, exercise intolerance, light-headedness, and near collapse on upright posture. It is simply not good enough to just tell girls to sit down for a period of time after vaccinations. I am not surprised by stories of Irish teachers who are witnessing what is happening on vaccination days. Indeed many of them do not want to work on vaccination days. Another female teacher said that there is no way that her daughter who will be starting post primary school in few years time will be getting what she described as that horrible vaccine. She said that this must not and could not be right and wondered what was going to be long-term outcome with this girls health. The HPV vaccination must be put on hold. There is no proof that HPV is the cause of cervical cancer – nor is there any evidence that this vaccine has prevented cervical cancer anywhere in the world. According to Erickson and Duesberg the pieces of inactive HPV DNA that can be found in cervical cancers are from infections or warts that occurred 20-50 years before the cancer.